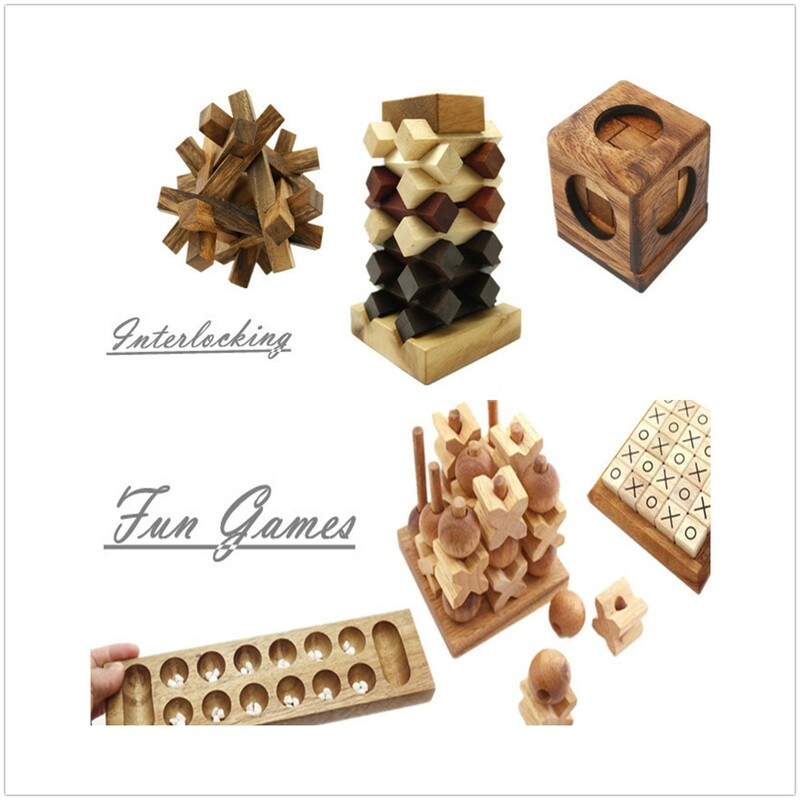 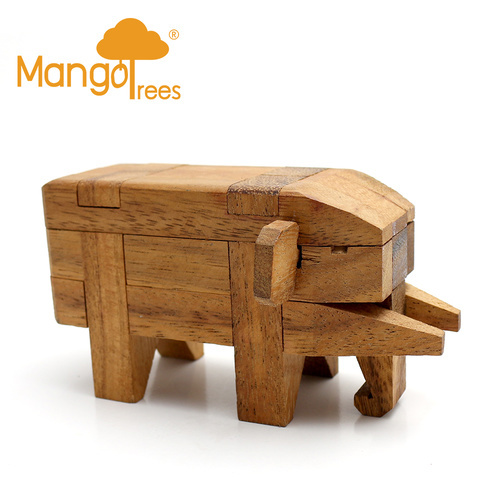 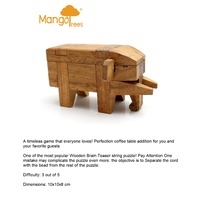 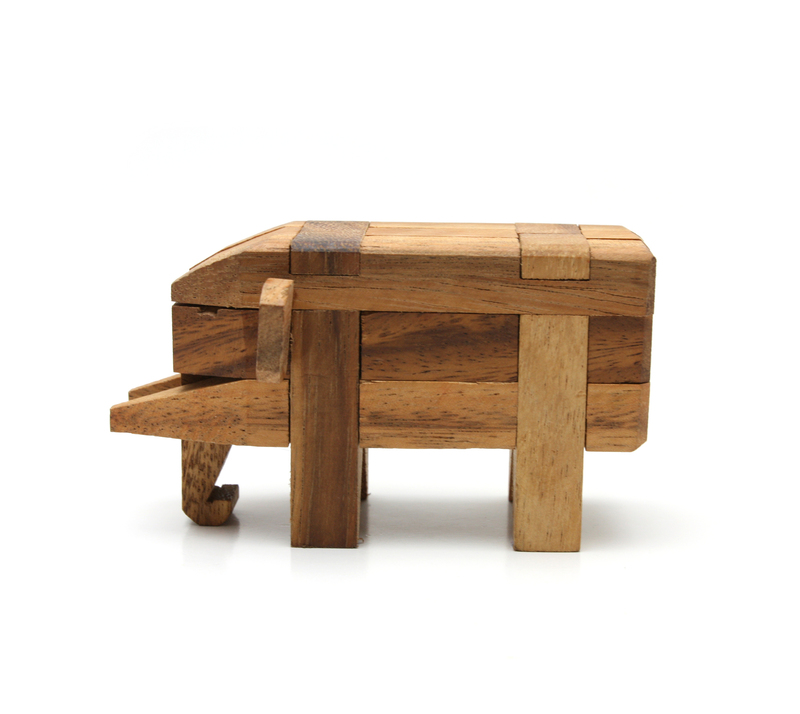 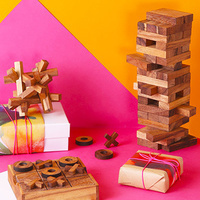 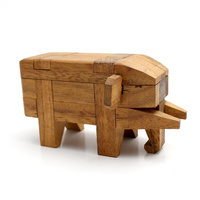 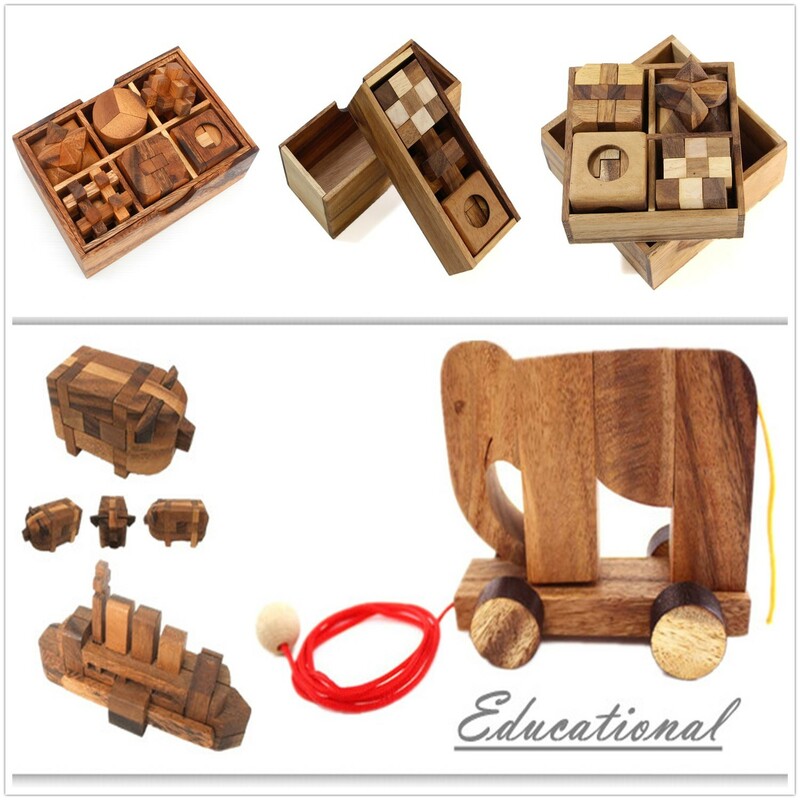 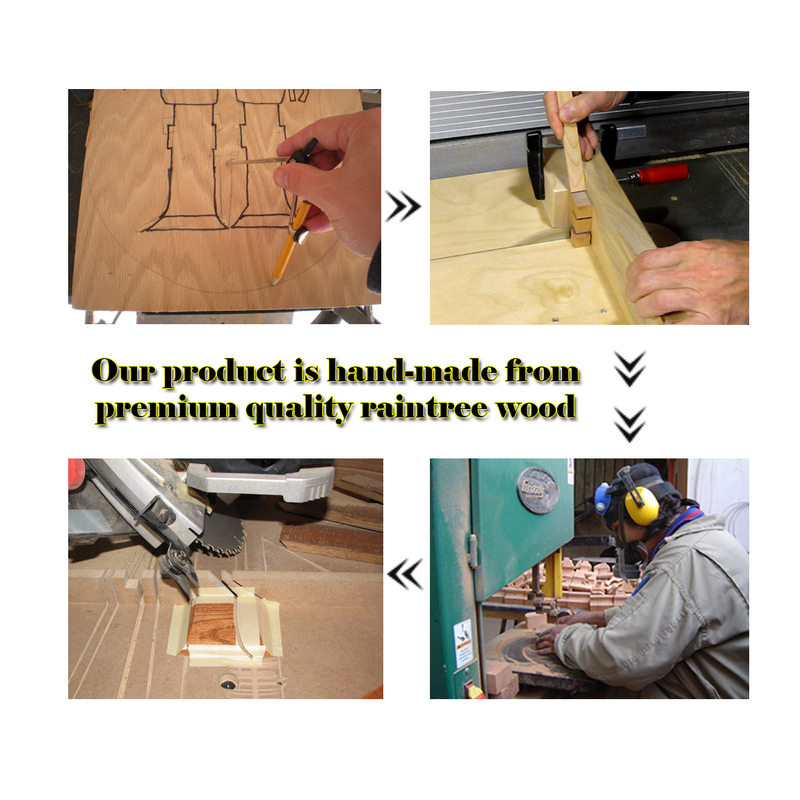 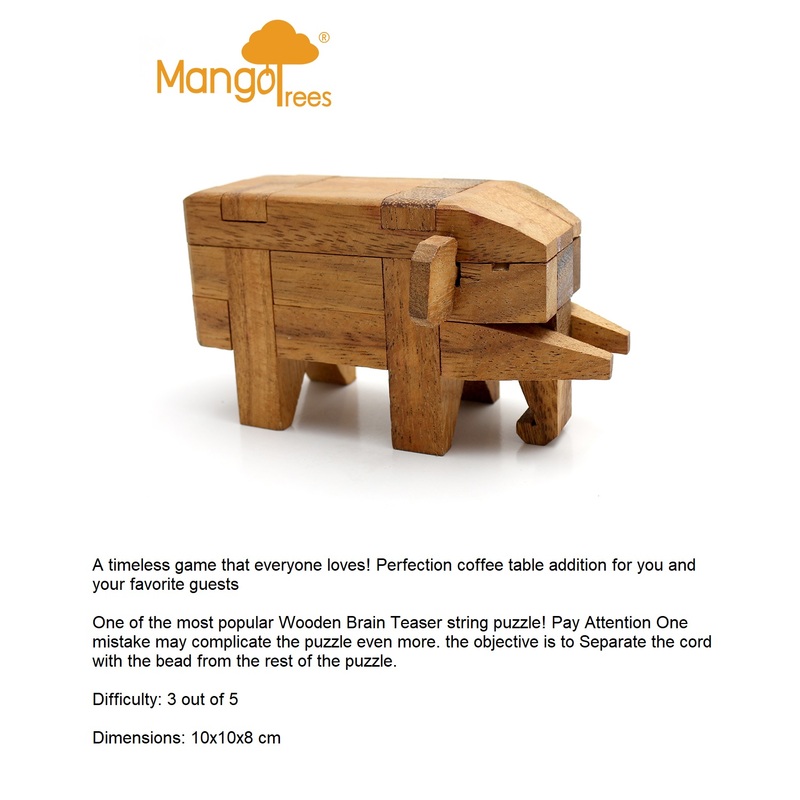 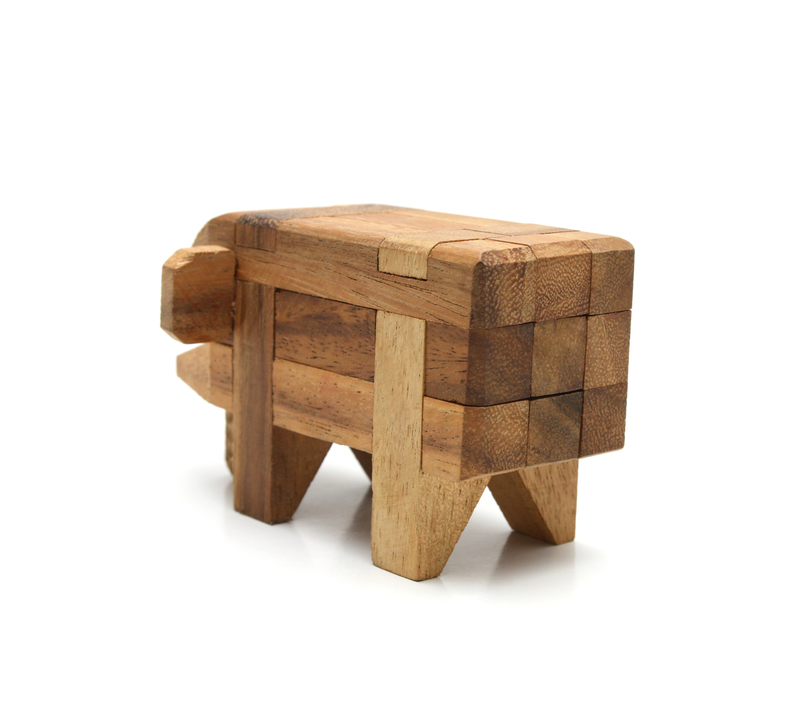 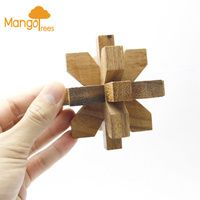 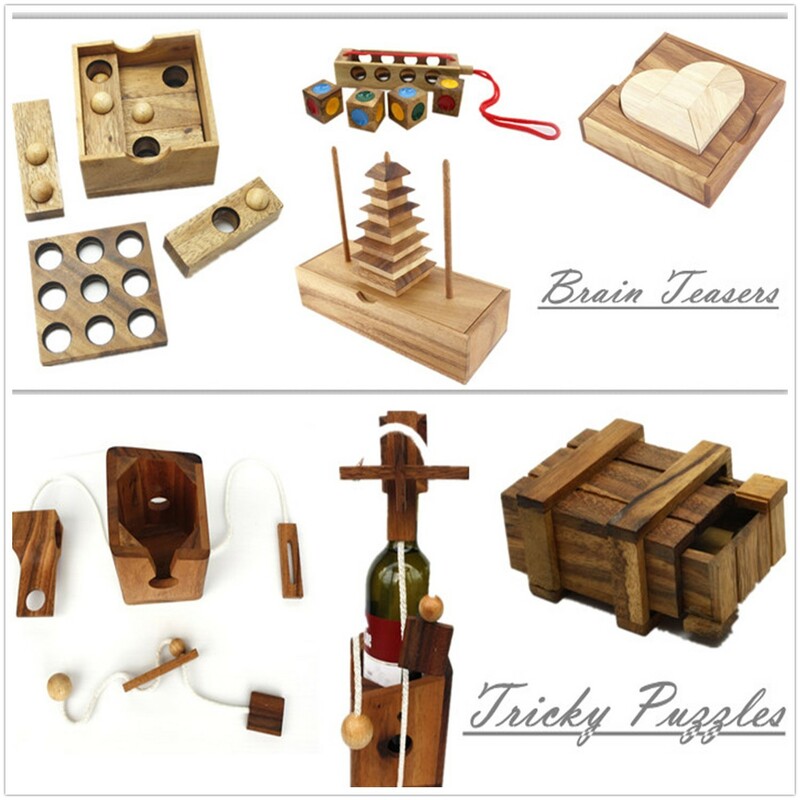 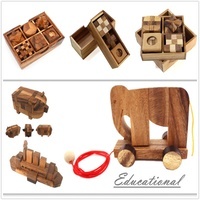 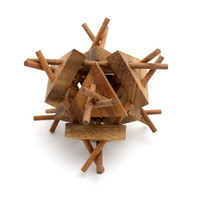 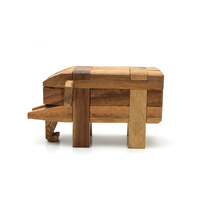 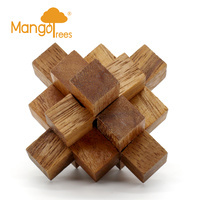 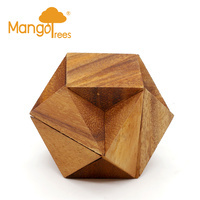 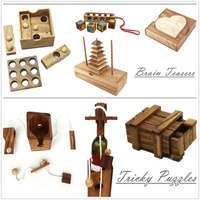 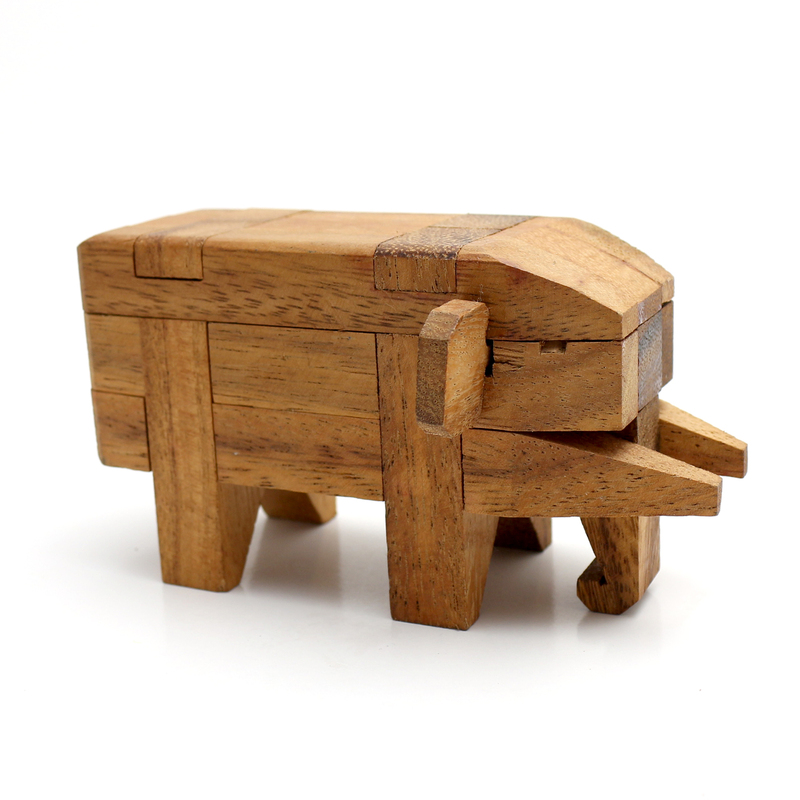 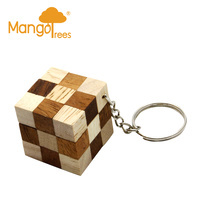 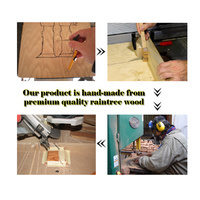 One of the most popular Wooden Brain Teaser string puzzle! 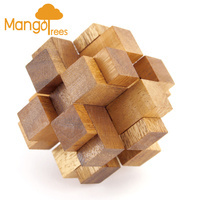 Pay Attention One mistake may complicate the puzzle even more. 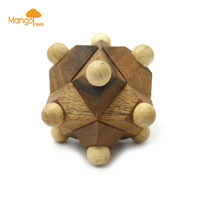 the objective is to Separate the cord with the bead from the rest of the puzzle.